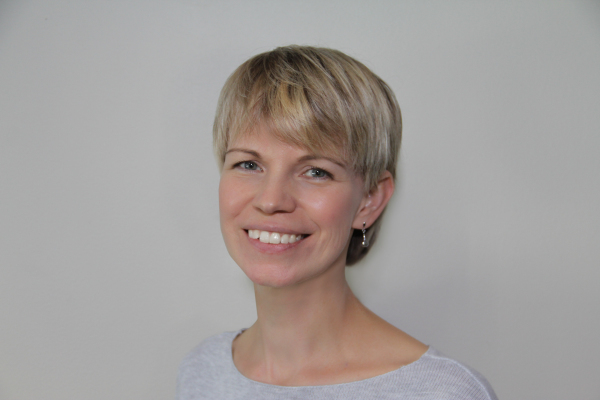 Linda Kovacevic at Massage Day Frisco offers deep tissue, injury treatment, prenatal, hot stone, and lymphatic drainage massage. When I first started working as a Massage Therapist in 2001, I did chair massage at dentists offices, working on the doctors and their staff. The employees would see me coming through the door with all my gear and up and down the halls I would hear, "Yay! It's massage day!" So when I finally opened my own practice, I adopted the name for myself. It still makes me happy to think people see their appointments pop up on their schedule and say, "Yay! It's Massage Day!" My interest in holistic health care was born of necessity. I grew up in a large family rife with massive health issues. We've dealt with everything from diabetes, heart disease, and stroke, to thyroid disease, Crohn's/ celiac, reproductive disorders, cancers, MS, fibromyalgia, and some rare autoimmune disorders that don't even have names. The human body is designed to be self repairing. Give it the right support, and it will do it's job. your body would rid itself of nearly all disease and dysfunction. But for many reasons, mastering these pillars is a lot easier said than done. That's why I practice massage. Massage can help supplement difficiencies in our health pillars and help keep our bodies in a healthy, self repairing mode. Massage isn't physical therapy or occupational therapy or energy work or machines. It's hands on. It takes time. It's an educated manipulation of the muscle, fascia, nervous, lymphatic, and circulartory systems. 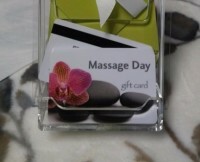 I opened Massage Day with a passion for doing massage right. My experience comes from working in both medical clinics (pain management and physical therapy) and luxury resort spas. They are at opposite ends of the massage spectrum. Both great in their own ways. With Massage Day I wanted to bring the best of both worlds into one massage experience. I'm happy you're finding a better way to be healthy and I look forward to helping you in your journey!